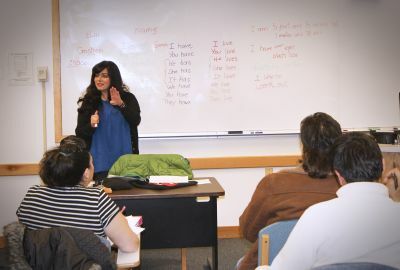 In February 2016, dozens of immigrants in the Goshen and Elkhart area affirmed their desire to learn English as a bridge to the broader community by registering for English language classes with the Center for Intercultural and International Education (CIIE). 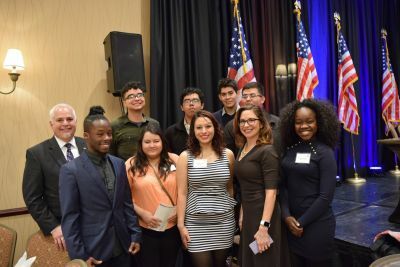 Eight Goshen College students attended the 2016 Latino Legislative Breakfast in downtown Indianapolis on Feb. 9, accompanied by President Jim Brenneman, Senior Director of Intercultural Development & Educational Partnerships Gilberto Pérez Jr. and Director of Corporate and Foundation Relations Richard R. Aguirre. 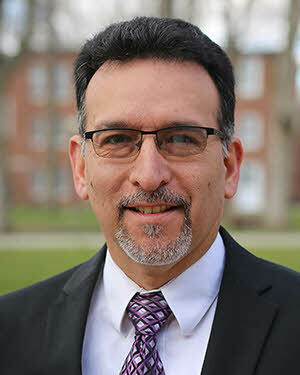 For a second year in a row, the Mexican Consulate has awarded Goshen College funds that will provide scholarships for Mexican-origin students. 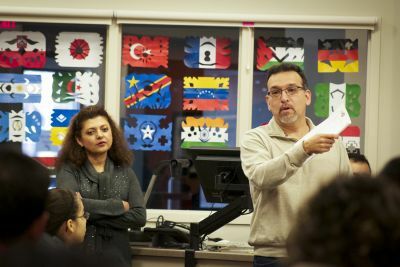 This spring, Goshen College’s Center for Intercultural and International Education (CIIE) launched the Institute for Intercultural Leadership (IIL). The institute will be a place of research and education on intercultural leadership. Serving as one of two directors at the Center for Intercultural and International Education at Goshen College brings opportunities to create and it’s exciting to be in a position that allows for doing something for which there is no road map or blueprint. Goshen College is partnering with Harvard Medical School and Massachusetts General Hospital for a study on how communities of color access mental health services. 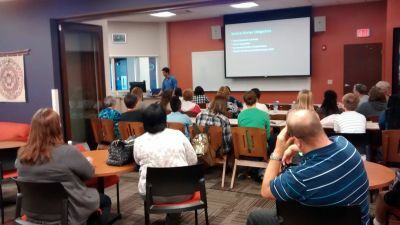 In celebreation of Hispanic Heritage, CIIE hosted a welcome celebration for José Rocha, Associate Professor of Music at Goshen College. 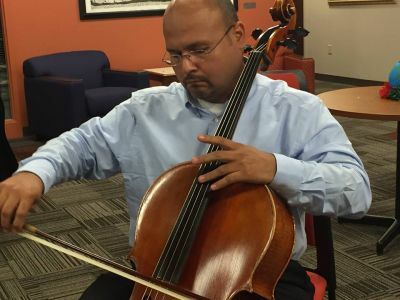 Dr. Rocha, played his cello to the delight of about 75 students, faculty and staff as well as members of the Latino community. 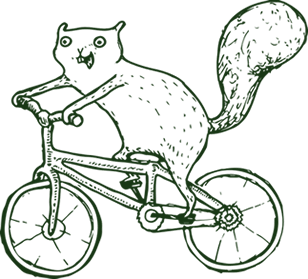 The event was catered by Federico Mendoza and his crew. The Intercultural Servant Leader Lunch Series invites Goshen College students, faculty, administrators, staff, and the community to hear from students and employees what servant leadership means to them in an ever-changing world. 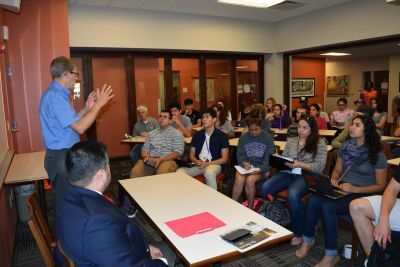 Goshen College is becoming a beacon of intercultural teaching, learning and leadership and reaching out to Elkhart County’s fast-growing Latino population. 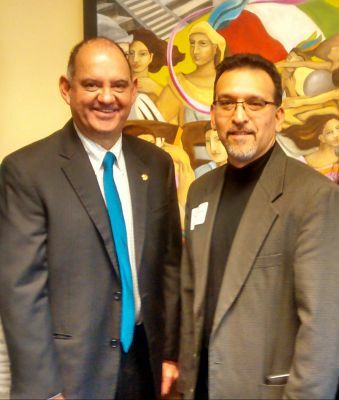 Our latest move in this regard: strengthening GC’s friendship with the Mexican consulates in Chicago and Indianapolis.